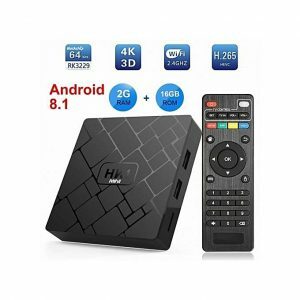 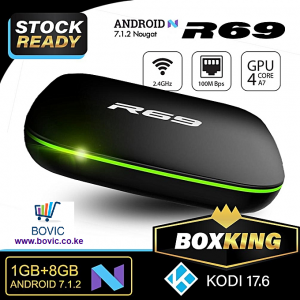 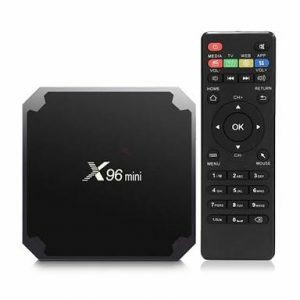 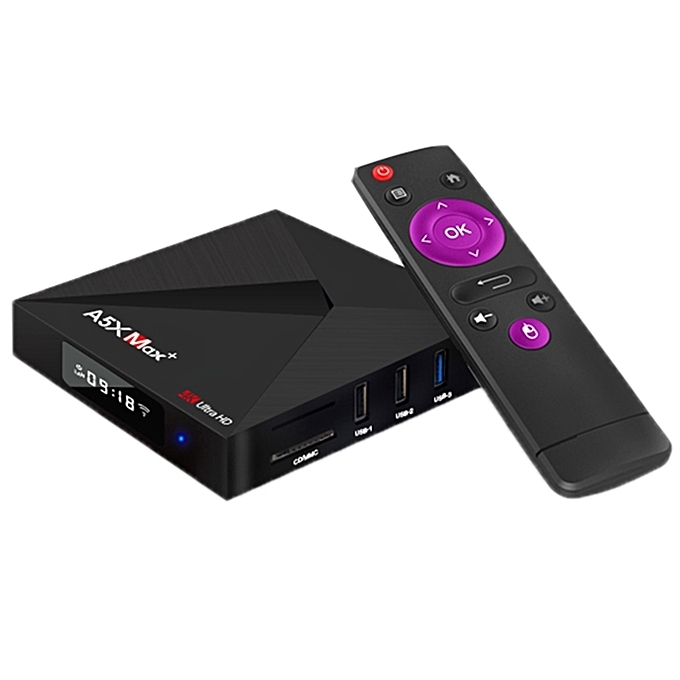 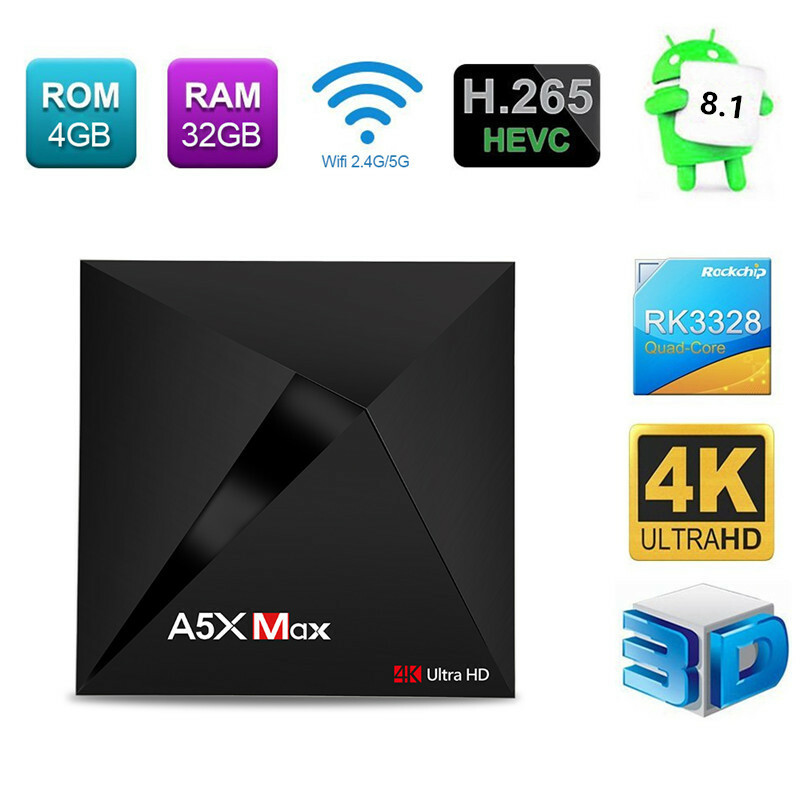 A5X Max+ 4K Ultra HD Android Smart TV BOX – 4GB RAM 32GB ROM is the best choice for you to have a smooth experience to watch videos or play games, for it is equipped with RK3328 quad-core ARM Cortex-A53 CPU. 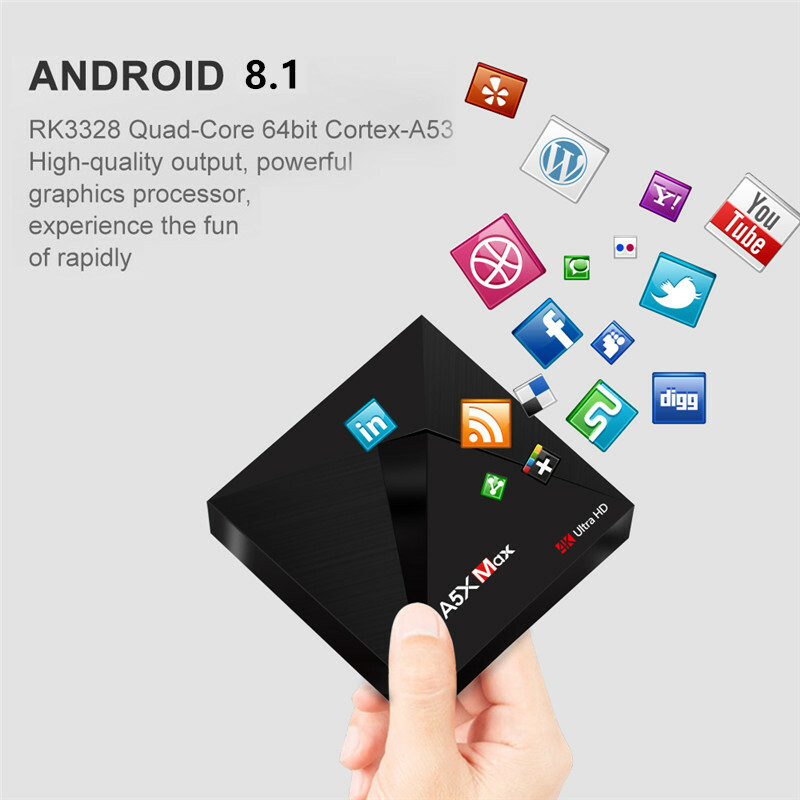 In addition it has 4GB DDR3 RAM and 32GB eMMC ROM, you can download whatever you like, keep them and enjoy them. 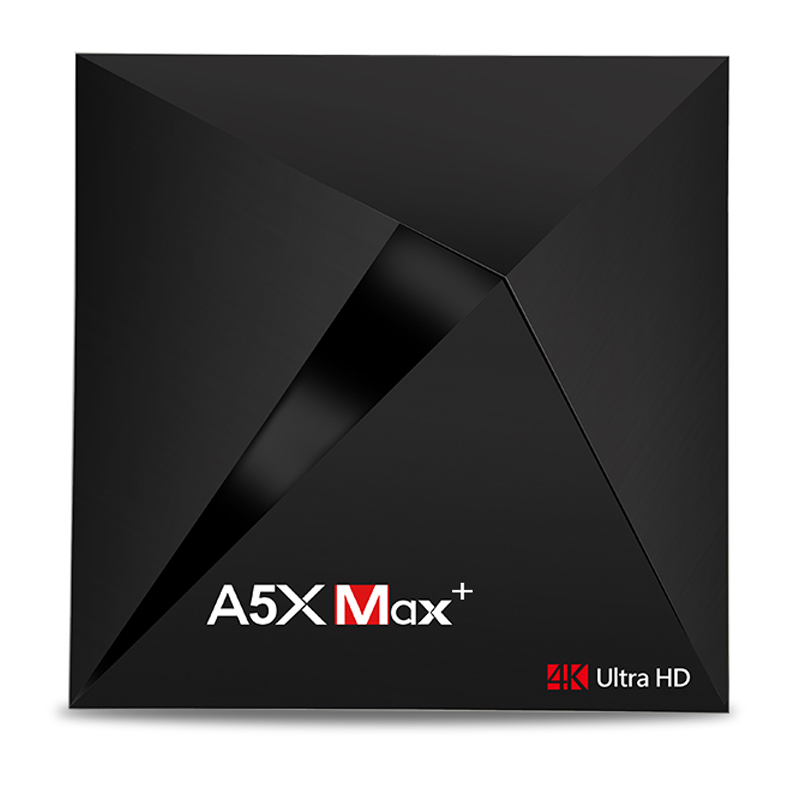 Its 4K Ultra HD resolution enables you to feel the highest definition of video! 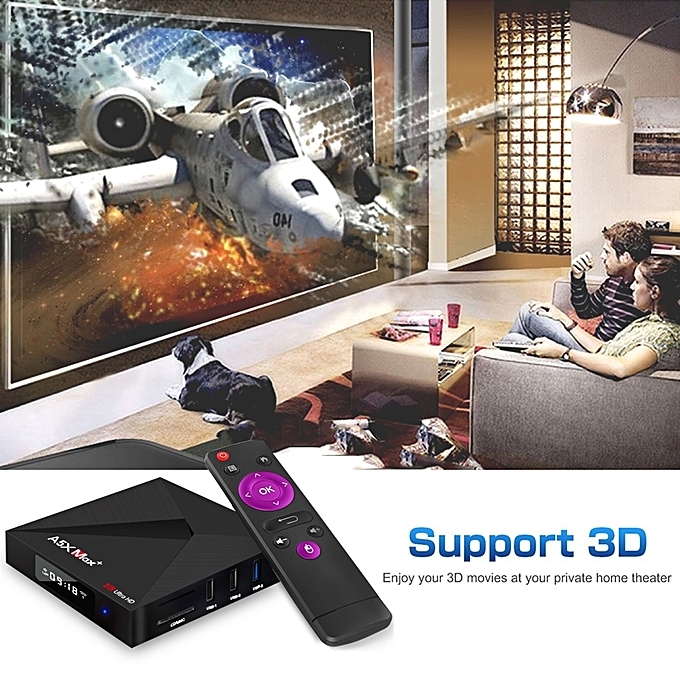 YouTube, Netflix, HBO, Twitter, etc. 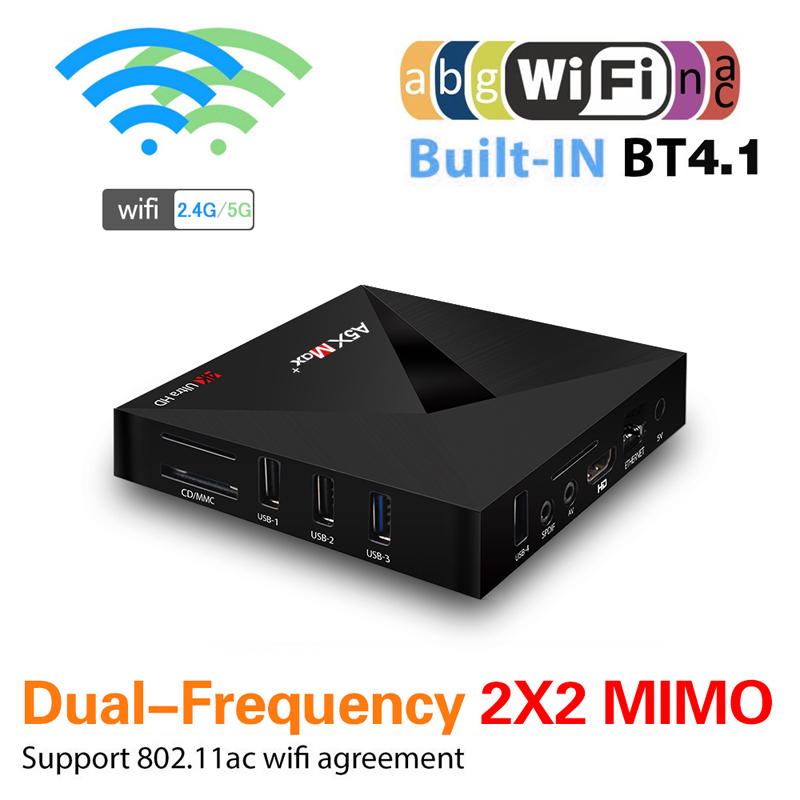 These network functions are no problems if you have this product. 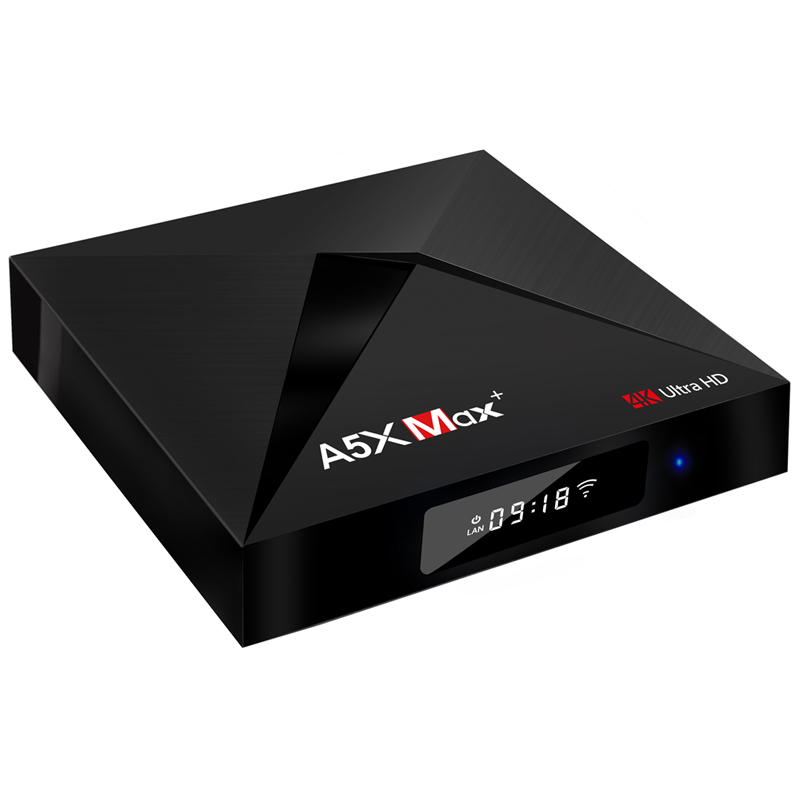 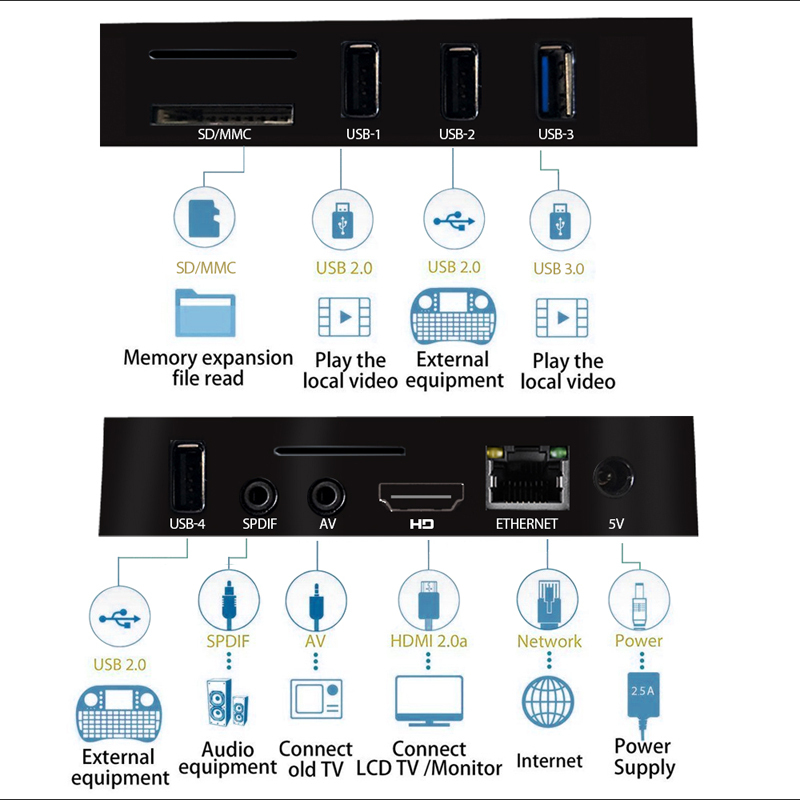 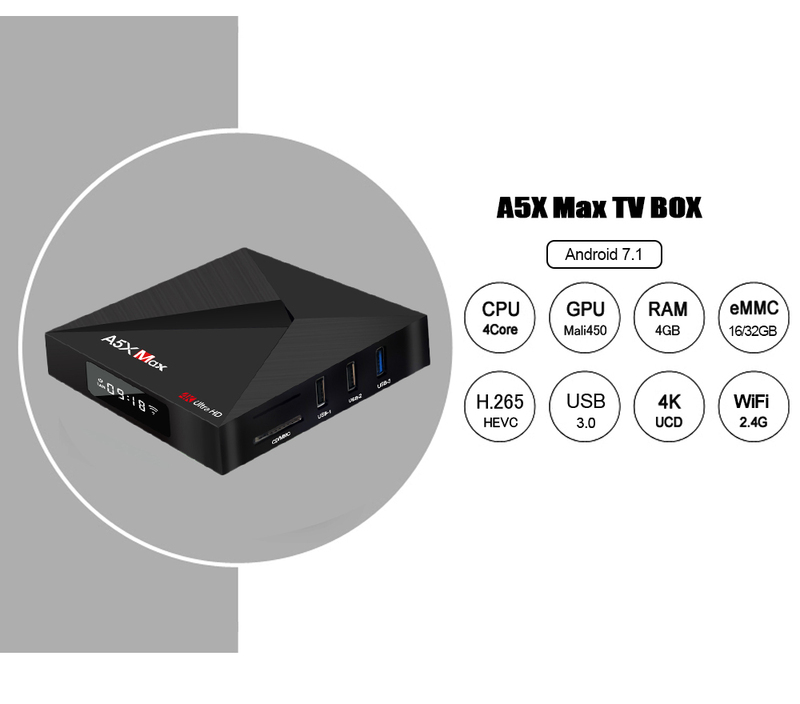 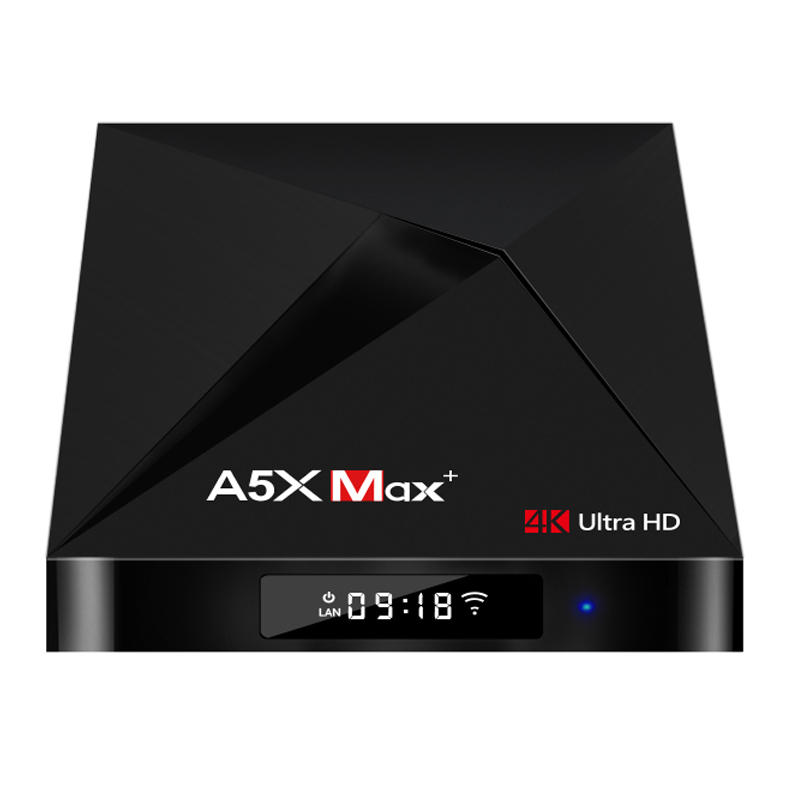 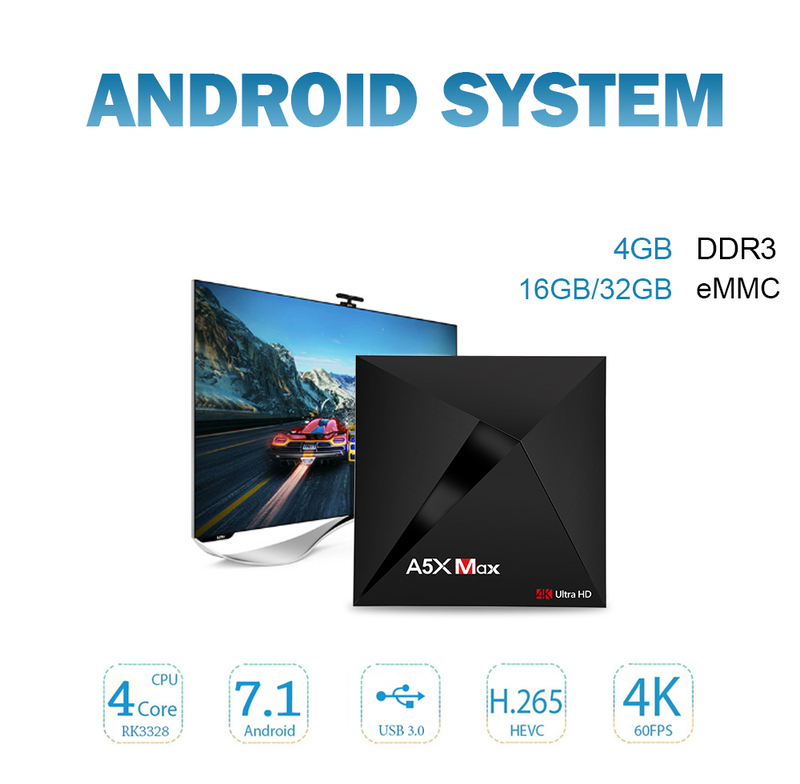 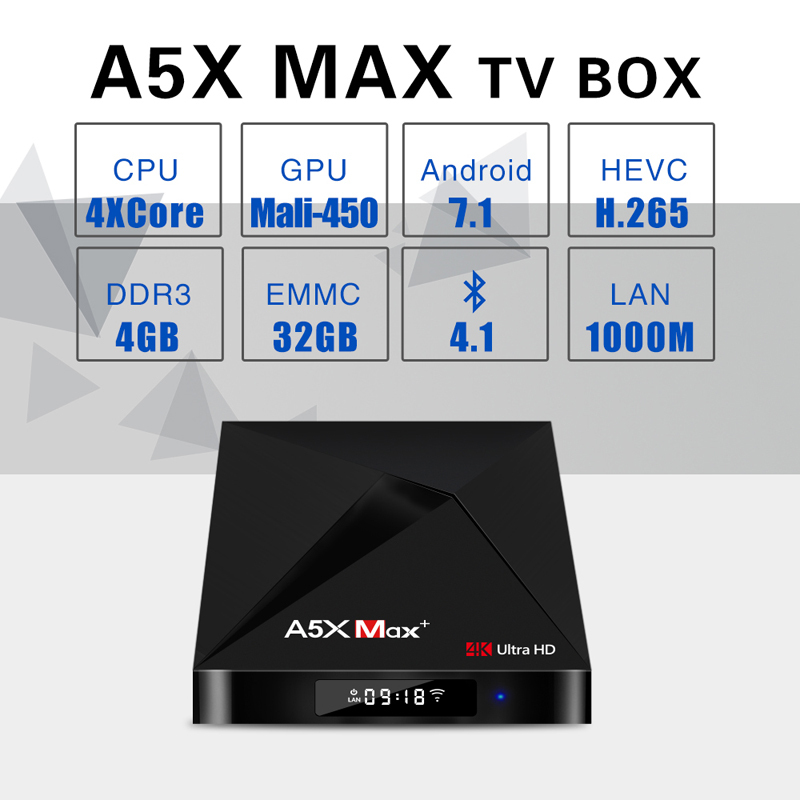 Order your A5X Max+ 4K Ultra HD Android Smart TV BOX at Bovic Enterprises and have it delivered.